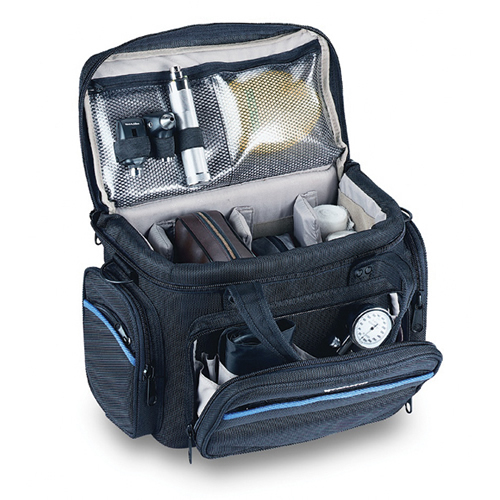 The Merlin Medical Morgan bag is a versatile, economically priced and hard wearing bag that is ideal for the transportation of a variety of medical items. 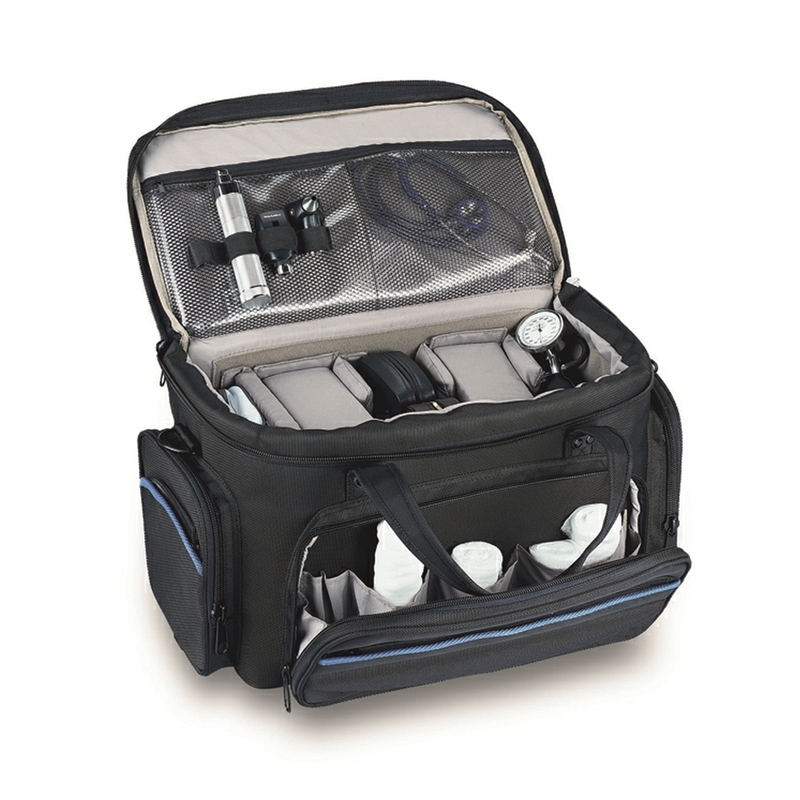 A very adaptable bag designed for GP home or emergency visits. 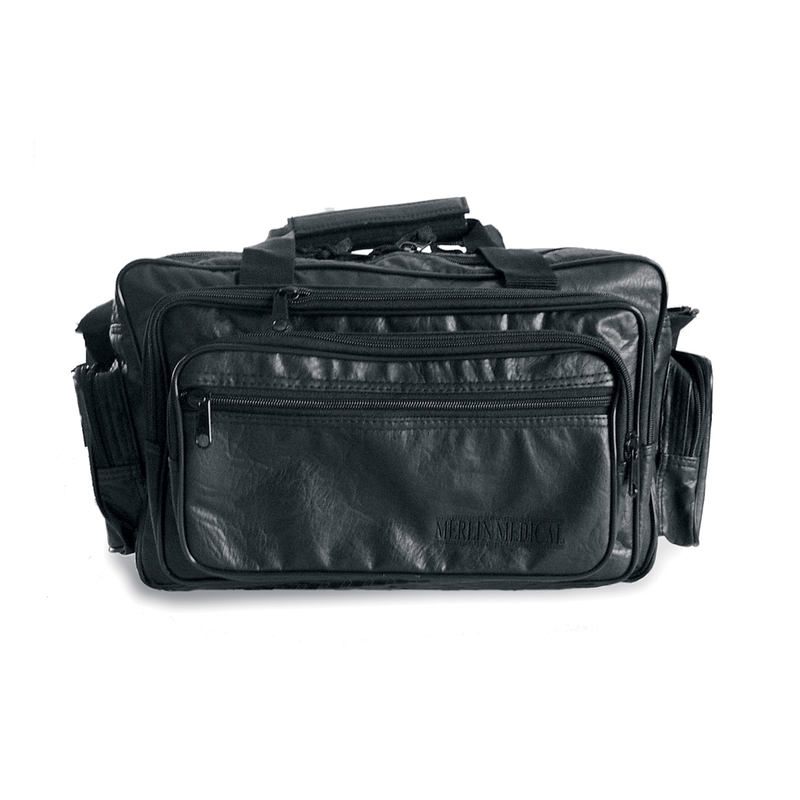 • 2 net pockets for instruments. 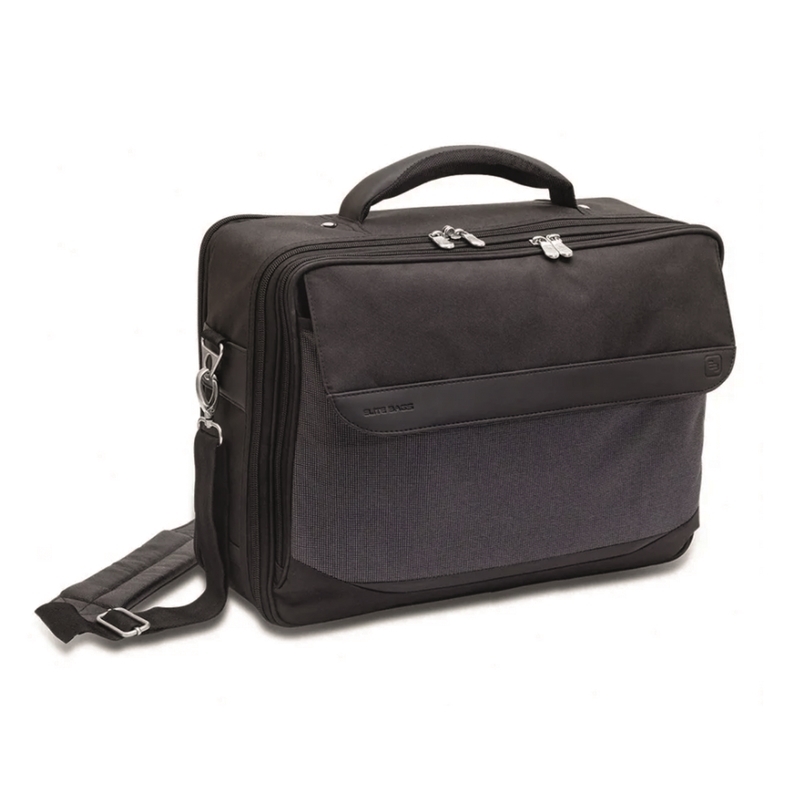 Lightweight case ideally suited for midwives or nursing home care. 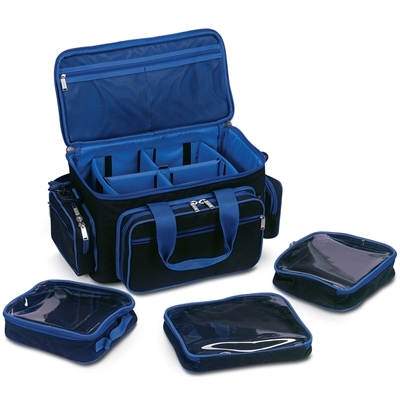 • Elastic loops fitted to sides for scissors, pens etc.